Here are some examples of the websites Southport Web Design & Hosting has produced for our clients. 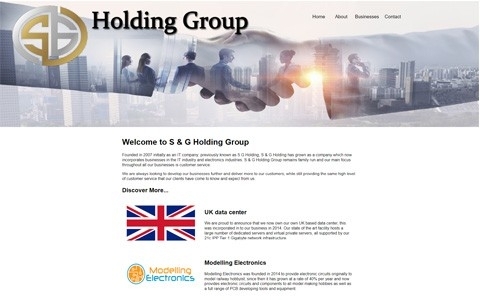 We are not limited to producing websites in Southport we have clients all over the world. Our portfolio ranges from ecommerce and showcase websites for local businesses in Southport and surrounding areas, to author's websites in Ireland and engineering companies in Dubai. Not only can we produce your website but we have our own data center which means we can provide web hosting on our own servers; we are fully accredited members of Nominet which allows us to register domain names on your behalf. This means everything is in house and we are a one stop solution for all your website and web hosing needs. 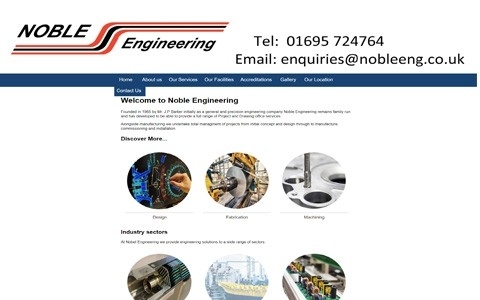 Noble Engineering A showcase website developed for an engineering company. 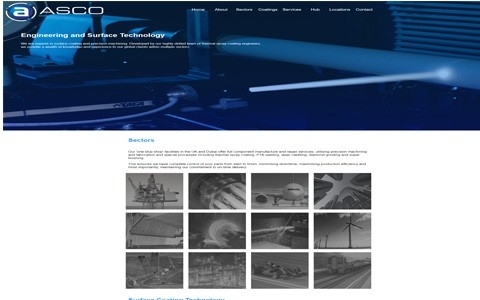 ASCO Engineering This is a re-development for our client to further enhance their website presence and showcase their service in the UK and Dubai. 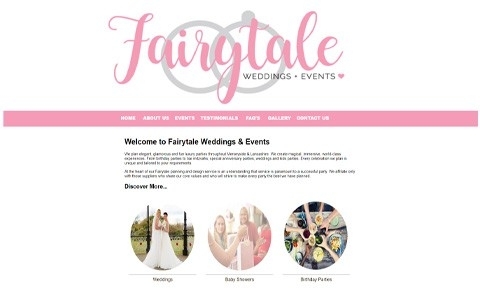 Fairytale Weddings and Events A website we developed for our client to showcase their services in wedding planning and event management. 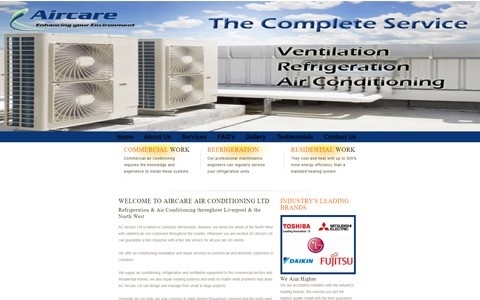 Aircare Air Conditioning This is a re-development of the website for our client based in Liverpool to further enhance their SEO and search engine placement. 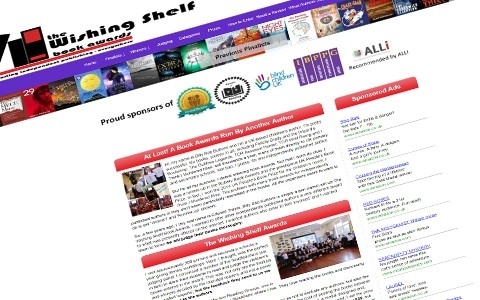 The Wishing Shelf A book awards website developed for our client in Sweden.